NeoRio is now in its 7th year of bringing innovative artists and guests to the inspiring landscape of Wild Rivers for a unique event. 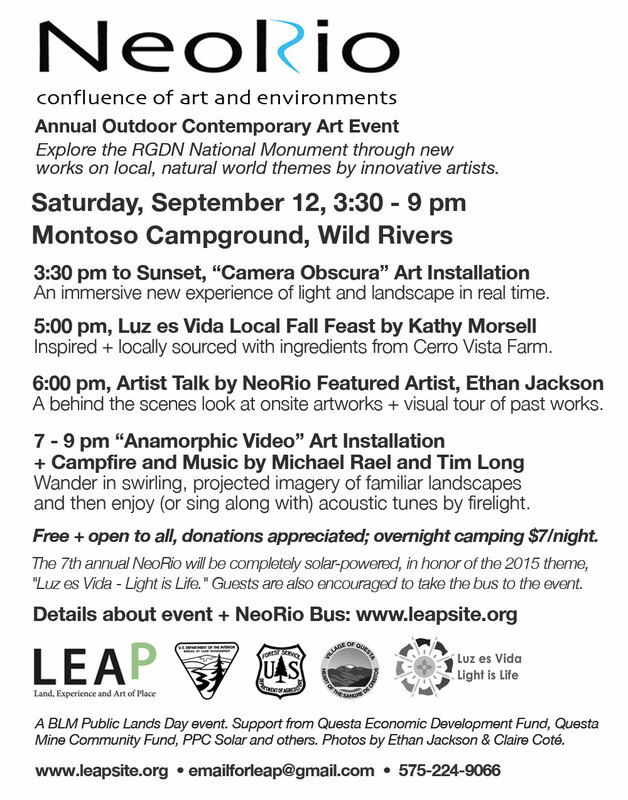 NeoRio is also a BLM Public Lands Day event. 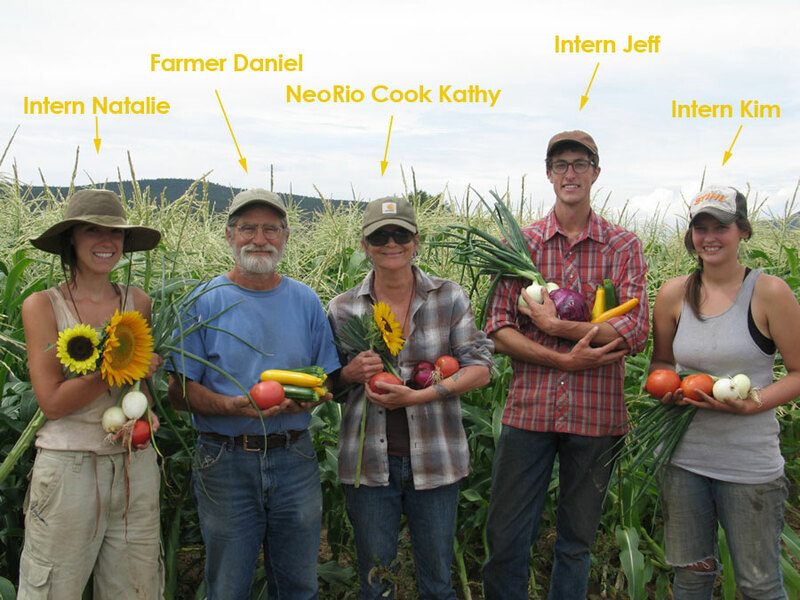 Ride the Localogy Bus to NeoRio! 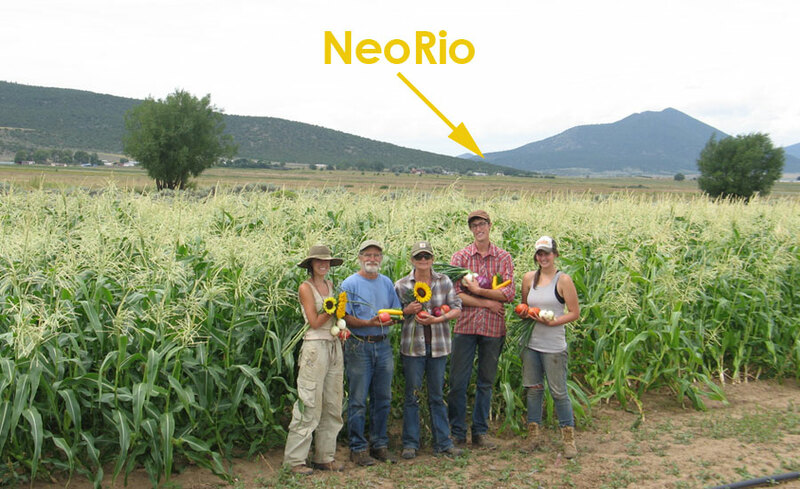 Also new this year: NeoRio organizers encourage guests to take the Localogy bus to the event from three convenient locations in Taos, Arroyo Hondo and Questa. “We are excited to be offering a bus for people to ride to NeoRio, because it fits so well with the environmental and community ethos of the event. People loved taking the bus to Pecha Kucha at Wild Rivers and we hope that even more will ride the bus to NeoRio!” says LEAP director, Claire Coté. 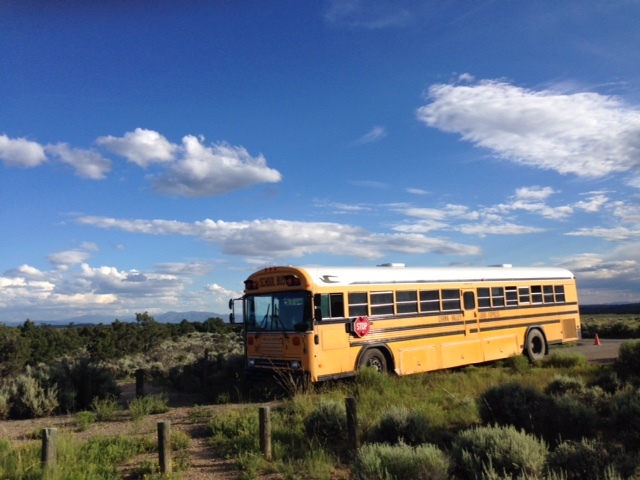 The suggested donation for riding the converted school bus is $10 from Taos and Arroyo Hondo, and $5 from Questa. Pay by cash or check to Localogy when boarding the bus. To learn more or reserve a seat on the bus, call Claire: (575) 224-9066. This year NeoRio will feature new works by Questa-based light artist, Ethan Jackson. 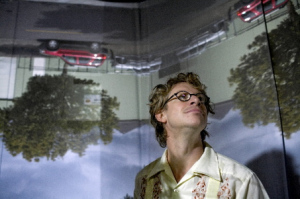 His immersive optical installations and imagery about place and perception are gaining world-wide attention. 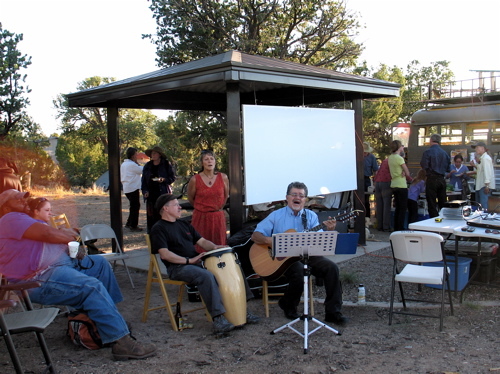 Jackson will transform shelters at Montoso Campground into site-specific artworks about the light and landscape of the gorge and the Rio Grande. 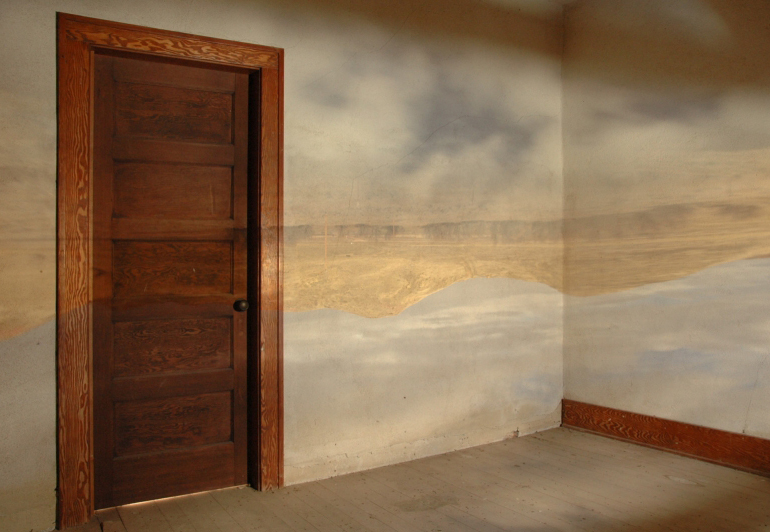 One shelter will become a walk-in camera obscura (a room-sized natural projection) and another will become a magical video projection space which will amaze the senses. The “Luz es Vida” theme puts a local spin on the United Nations’ “International Year of Light.” In honor of this theme, NeoRio will be completely solar-powered this year, with a mobile solar trailer sponsored by PPC Solar. 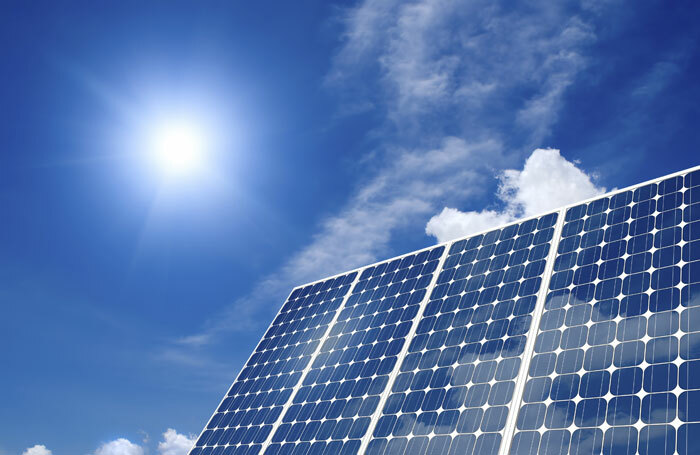 “We are so looking forward to attending the event ourselves and we’re super excited to be involved because we want the community to know that it’s available to provide mobile solar power to more events!” says Marti MacDonald of PPC Solar. 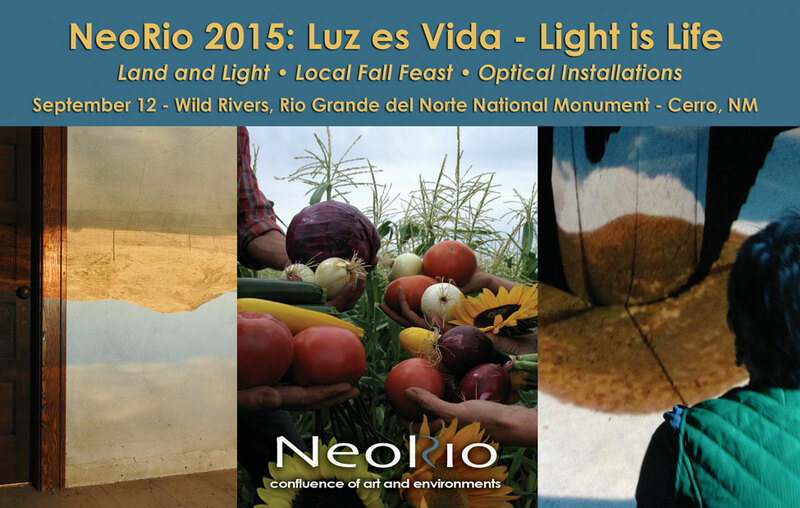 Another way that NeoRio is embodying the “Luz es Vida” theme is to honor the life-giving light that grows our food. 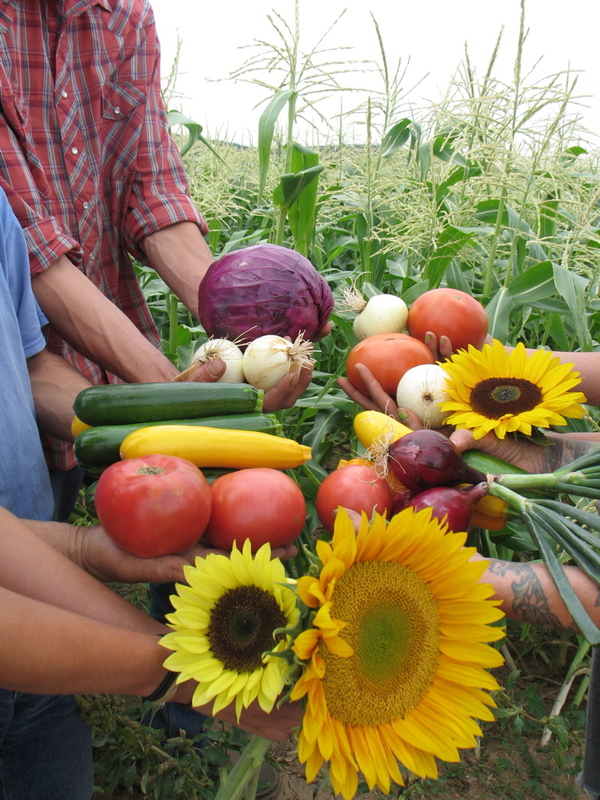 Guests will be treated to an inspired, locally sourced fall feast, harvested from nearby Cerro Vista Farm and created by Kathy Morsell. The menu will reflect local culinary traditions with simple but delicious fare such as calabacitas, beans and tortillas with a creative twist. 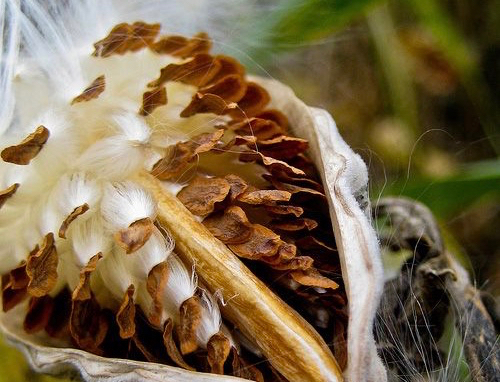 After dinner, take-in Ethan’s solar-powered, illustrated artist talk, which will give a behind the scenes look at the onsite artworks and a visual tour of his past work, followed by the opportunity to explore his ongoing video installation. The evening will conclude with the light of a campfire glowing in the darkness, and music by local favorites, Michael Rael and Tim Long.